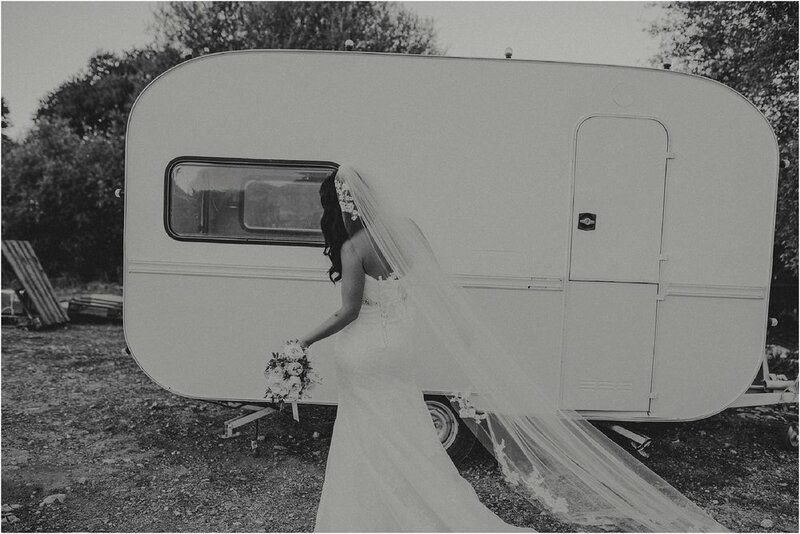 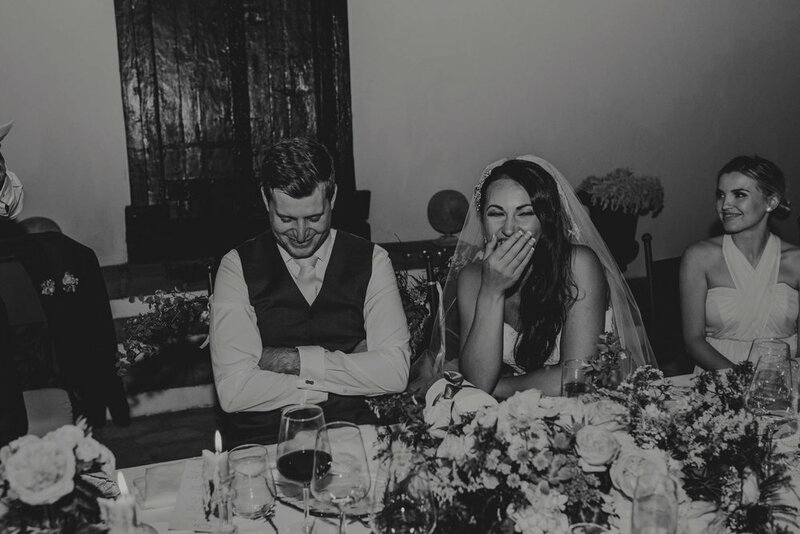 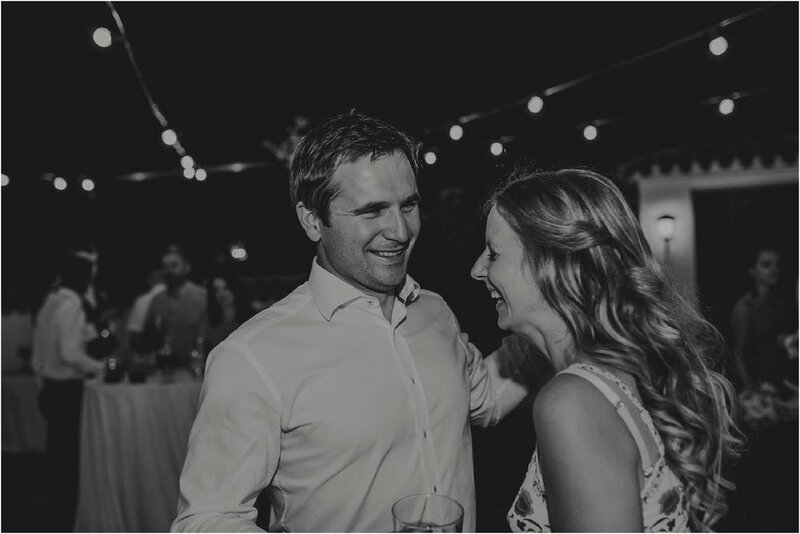 I got an email from the groom on the 1st January 2016, it said - 'we are thinking about getting married in Spain although I haven’t officially proposed and we haven't told anyone yet'. 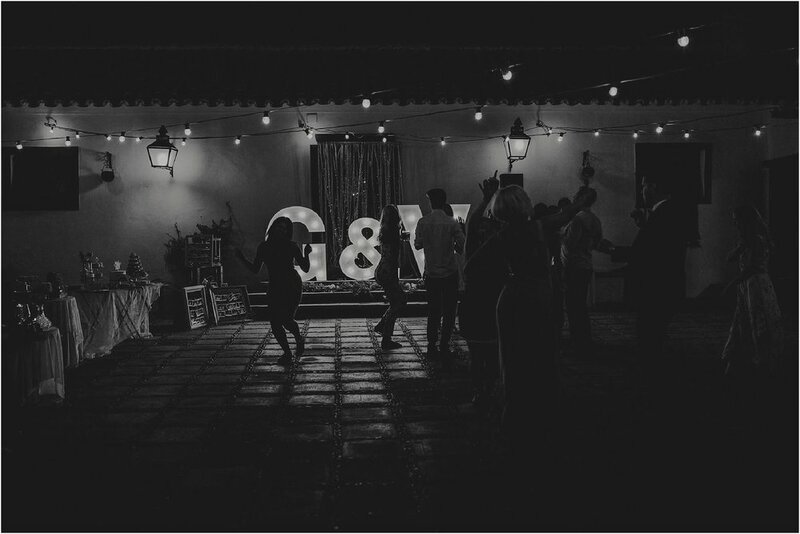 From that day onwards, I worked closely with Garth and Vaida to make their dream wedding a reality. 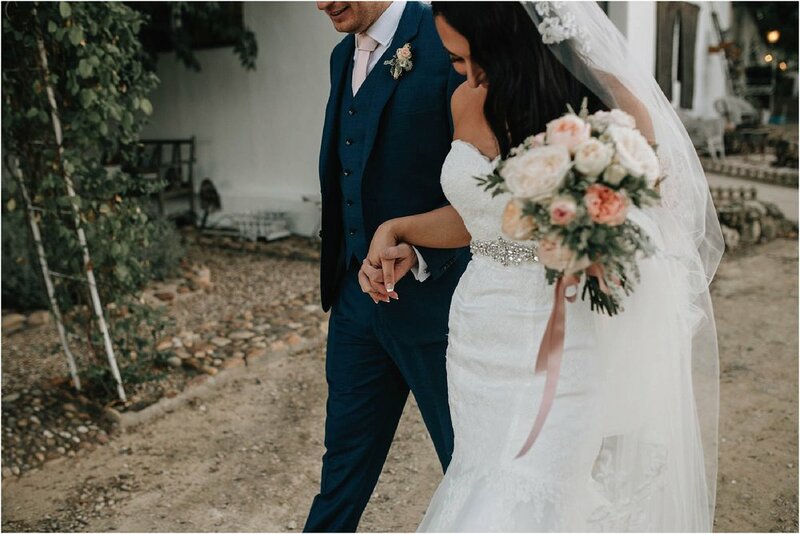 Both working in London's busy gastronomy industry they had very little time to contribute to their big day and left everything in my hands. 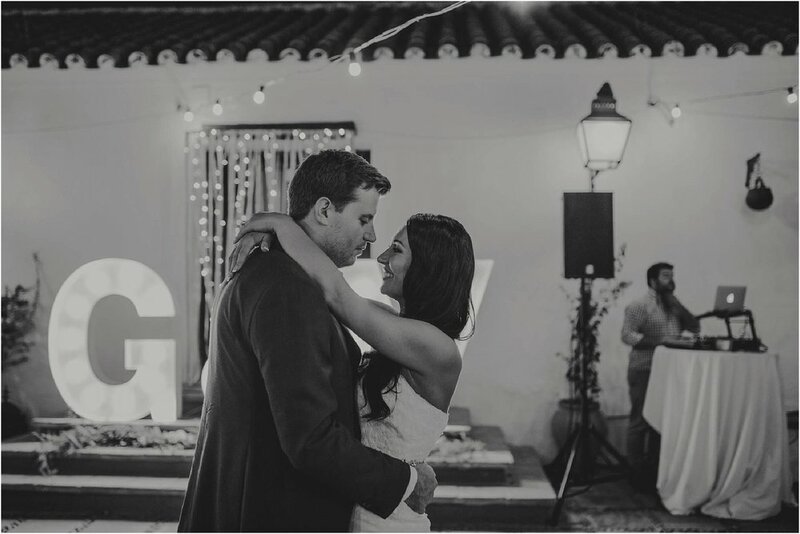 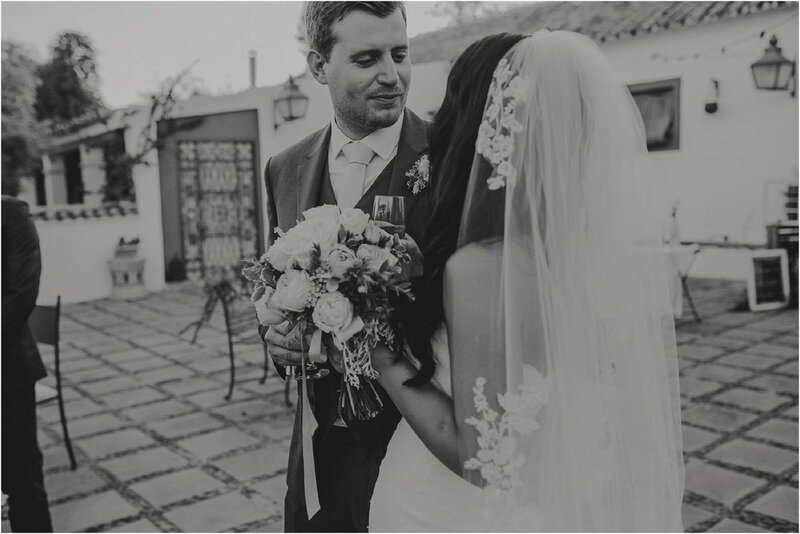 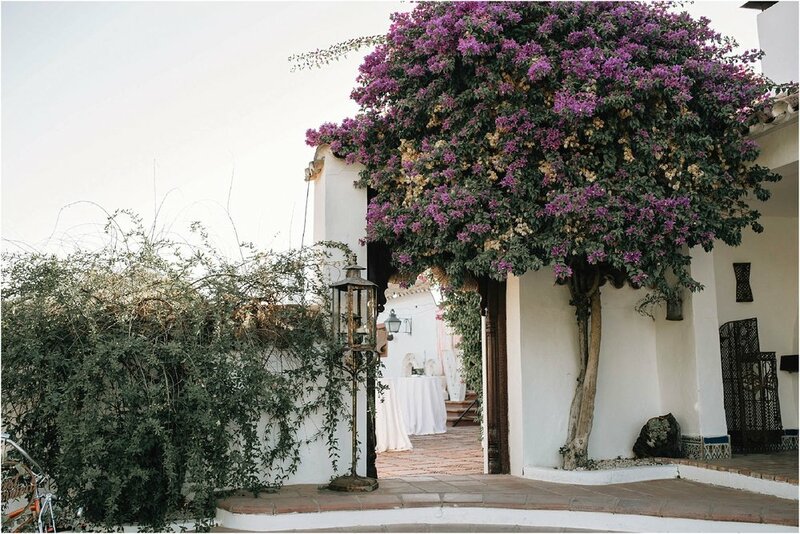 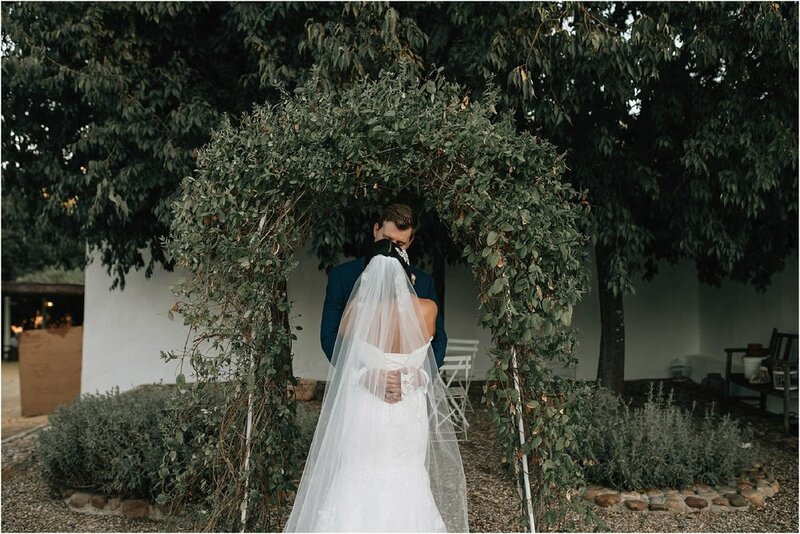 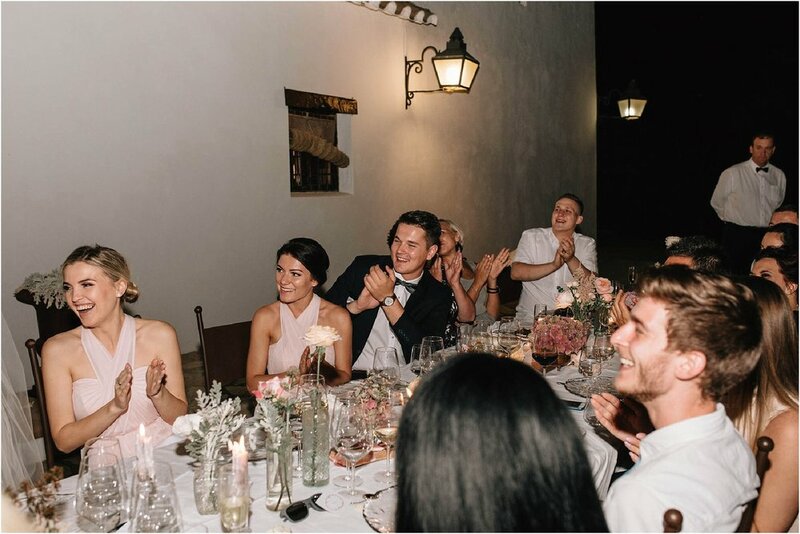 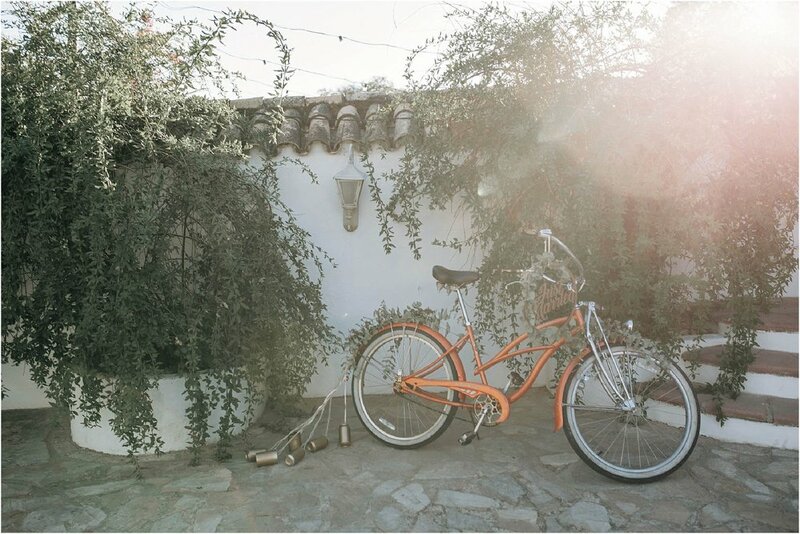 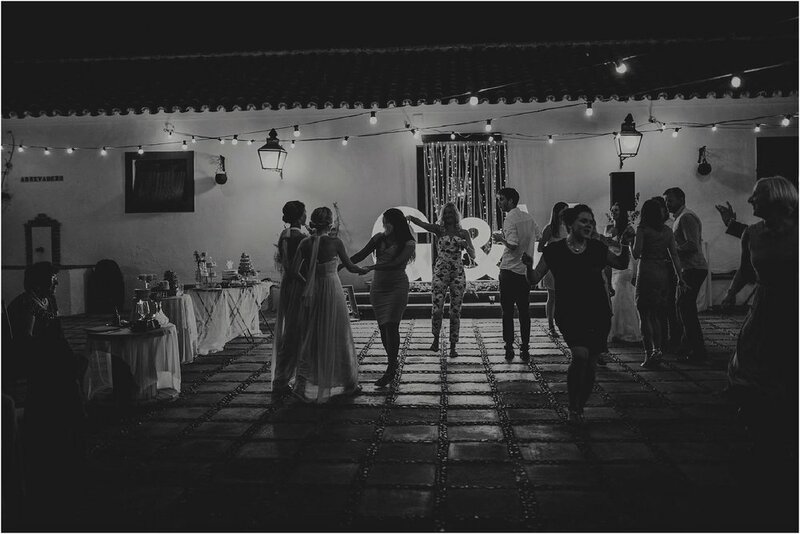 In no time at all I was able to grasp what they wanted, a romantic intimate wedding in Andalusia´s quaint city of Cordoba. 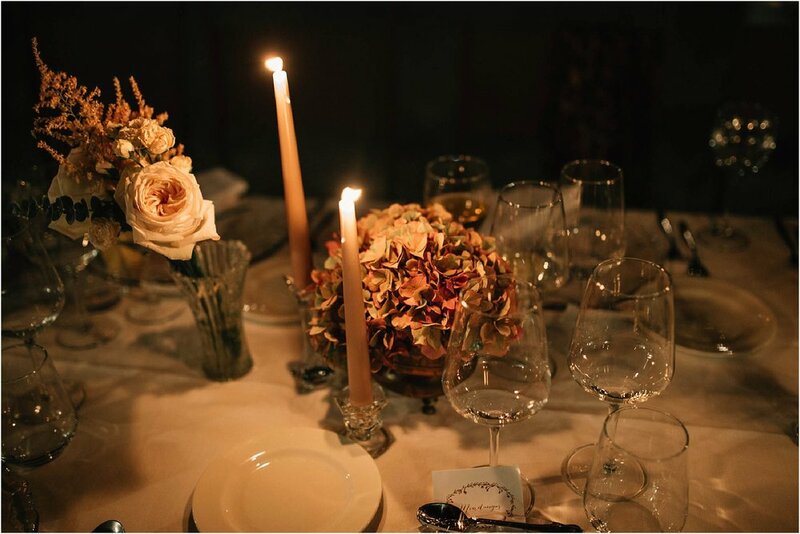 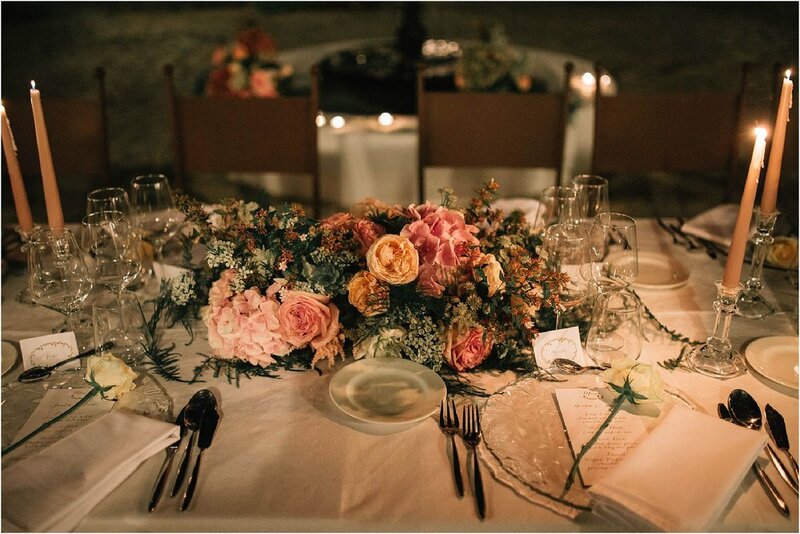 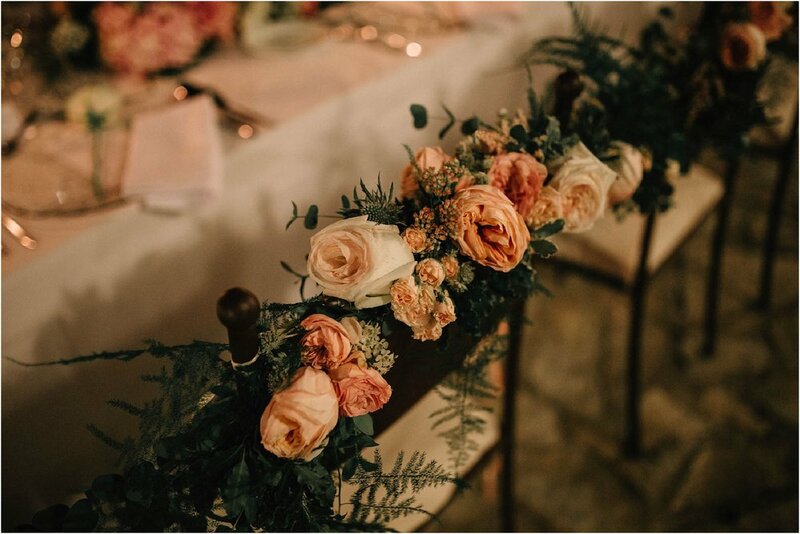 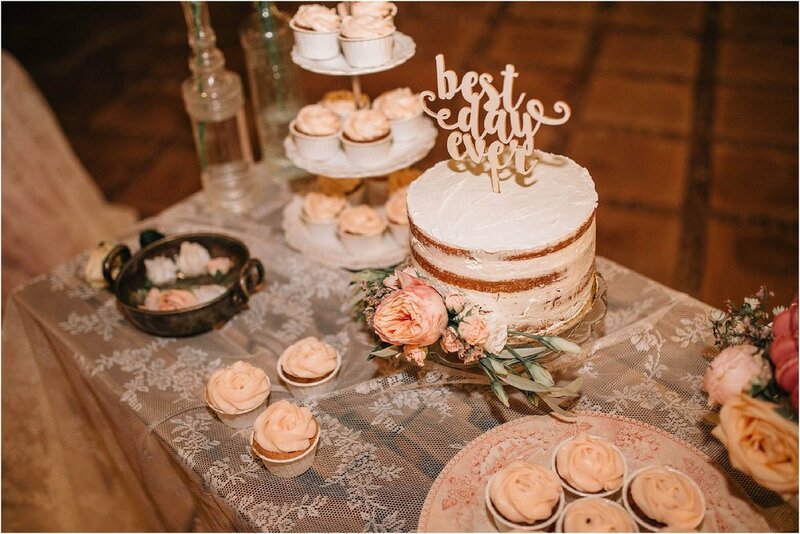 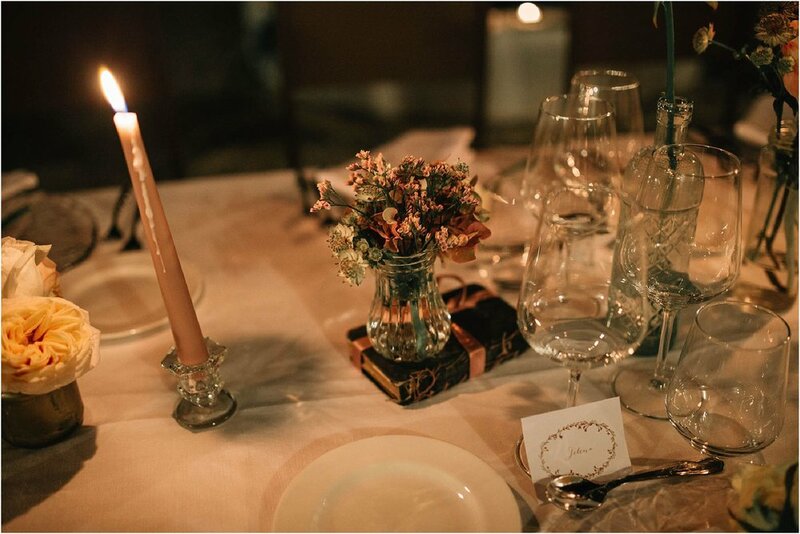 The wedding decor was inspired by one single detail, Vaida's favourite flower blush garden rose.